Hivos Hub SEA has received internal funding to boost the Sustainable Food agenda, especially in the field of Social Enterprise and Revitalization of Traditional Crops. This project proposal aims to support the positioning of Hivos in the sustainable food sector aiming at showing Hivos’ commitment to enhance sustainable and healthy food production and consumption. Track 2: Developing a social enterprise agenda, which builds on previous Idea Jam experience and networks, with close collaboration with co-working spaces, impact investors, CSR funding, and with a special focus on women-led enterprises, primarily in more remote areas of Indonesia, but also in (semi)urban settings. For this project Hivos Hub SEA requires the services of a Project Field Implementer who, under supervision of the Project Officer based in Jakarta, will be responsible for implementing field activities under these two different sectors. The position is based in Sumba and will require regular travel, especially within Sumba, to Kupang, Flores, Bali and Jakarta. The Project Field Implementer will primarily take responsibility for the proper implementation of the field activities that will be undertaken within the framework of the sustainable food systems activities related to revitalization of traditional crops and seed systems. The Project Field Implementer will also engage in activities related to Hivos’ Social Enterprise agenda, as far as these take place in NTT province. To play a proactive role in the implementation of the Hivos farmer field schools aimed at (re)introducing and revitalizing traditional crops in NTT province, primarily in Sumba. To support the effective communication between the Hivos team, community members, government, CSOs, private sector and other stakeholders in Sumba. 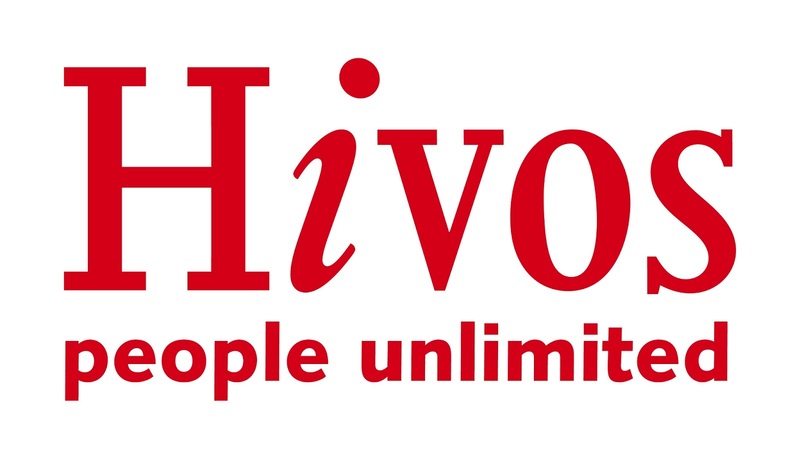 Collaborate well with team members of other Hivos projects in the region and other parts of Indonesia. Identify new target groups, crops, seeds, locations and partners and maintain responsible contact with each of these. Maintain a proper database on the target groups, the inputs provided and the progress made in the project, ensuring that Hivos can properly report to donors and internally and to ensure that the material can be used for management, learning and knowledge management. Provide support and guidance to local implementing partners (if any) to ensure projects activities are implemented in accordance with approved project documents and meet Hivos’ and Hivos’ donor compliance standards, rules and regulations. Identify capacity gaps and training needs for local partners to improve their skills in project management and implementation and recommend interventions that support improvement. Conduct regular field visits to the beneficiaries of the program in the targeted communities and assist in monitoring the implementation. Ensure high quality of service provided to communities by providing technical review and feedback on findings and recommendations, and also ensuring adequate follow-up. Facilitate document processes, models, best practices and lessons learnt are integrated into activities implemented in a timely manner. Advocate to local authorities’ and communities’ needs, and rising awareness on vulnerability identified. Ensure expenses are reported in parallel with activities implementation and coordinate with finance staff on financial reporting. Represent Hivos for outreach and general coordination (i.e. local or provincial meetings, commune coordination meetings) as requested. To support and facilitate visits or visitors (journalists, consultants, politicians, donors, colleagues) to Sumba including logistics preparation as requested. The consultancy assignment will start on April 2019 for 10 (ten) months with maximum 20 working days per month. A bachelor degree in agriculture, rural development, environmental and natural resource management, economics of natural resources or other comparable education. An excellent understanding of rural development and community engagement. Good understanding of the socio-economic aspects, including gender, of development projects. Professional written and verbal communication skills including public speaking in Bahasa Indonesia, working knowledge and experience in English. Show successful track record working in and within multidisciplinary team. Minimum 3 years of professional experience in rural development programmes. Strong interpersonal communication to effectively interact with donors, civil society organizations, government officials and community. Good understanding of and strong affinity with civil society, in particular with non-governmental organizations. Previous working experience in an international environment/organization would be an advantage. Having respect for humanitarian or humanist principles and willing to work in a non- discriminating, neutral, impartial and gender equal environment. To apply for this position please submit your CV and a cover letter to hr.sea@hivos.org no later than 24 March 2019. Please specify the position name you are applying for Field Implementer Investment Social Enterprise in the ‘subject’ line of your email. Only shortlisted candidates will be notified.